Thank you for continuing to attest to the truth, whilst you still can. God bless and guide you. 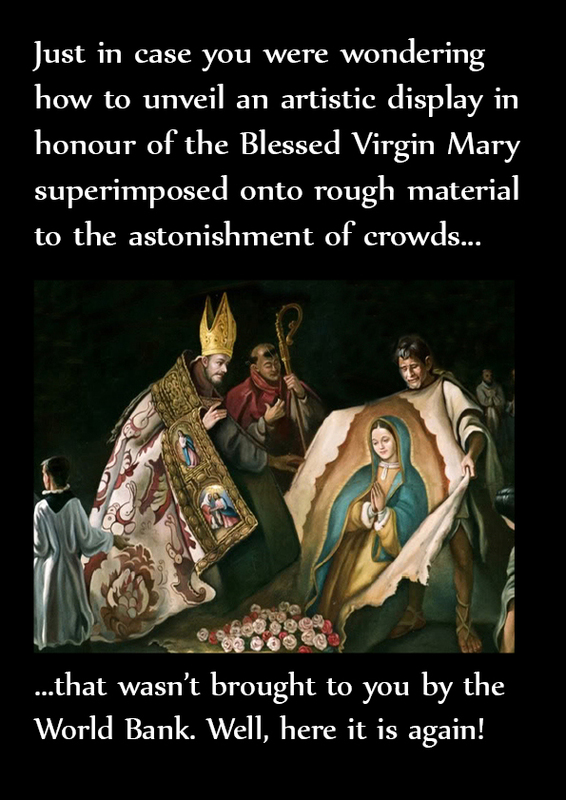 Thank you for posting this wonderful alternative to the debacle that was displayed at the Vatican on the Feast of the Immaculate Conception. This is what the Vatican should have displayed. Many thanks for the reparation you are making in doing this. p.S. Love your decoding of the Vatican Light Show: matching Pope Francis' insults to the pictures. Keep it up - Who would have thought that the Holy Father would take the initiative to provide pictures to go with his insults. What initiative on his part!!! What a Pope!!!!! You're right, he occupies the Chair of Peter, unworthily.....please, watch this : www.tunbridgewells-ordinariate.com. The year of the Mercy in Lego. Hopeless!